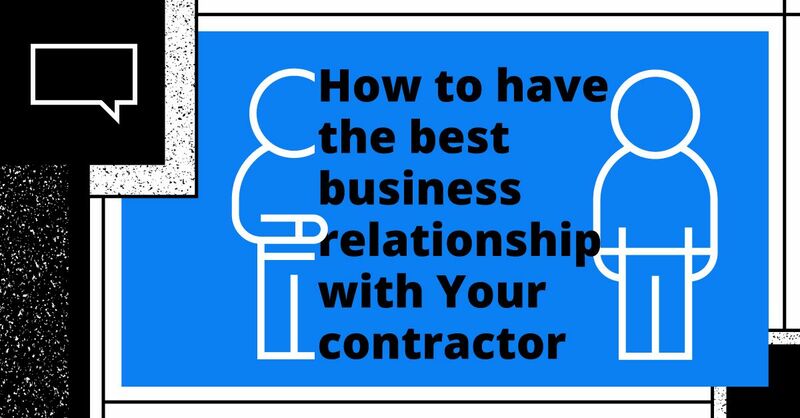 Whether you need to hire a roofing company because you’re dealing with a sudden leak, or you want to schedule a planned roof replacement, it’s vital to have a good business relationship with your chosen contractor. Here are some tips on how to develop the best relationship possible so you’ll have a trusted ally who’ll help ensure that your roof stays in peak condition. Since you’re putting the well being of your home and family in the hands of the roofer you hire, you need to verify that they’re reputable, dependable and experienced. With that in mind, only consider roofing companies that are fully insured and licensed through the Contractors’ State License Board (CSLB). Additionally, look for an A+ Better Business Bureau (BBB) rating and certifications from leading industry manufacturers, which demonstrates a roofer’s dedication to workmanship quality and customer service. It’s essential to have two-way communication with the company that’s repairing or replacing your roof. Your contractor should listen to your needs and expectations, and be able to clearly explain the scope of the project, its timeframe and their warranty coverage. When you feel comfortable communicating freely, you can voice concerns and ask questions, and you’ll form a partnership with your roofer that ensures a smooth and successful experience. You can help forge a good relationship and make your contractor’s job easier by learning about any neighborhood or homeowners’ association rules that affect roofing type, style and color. 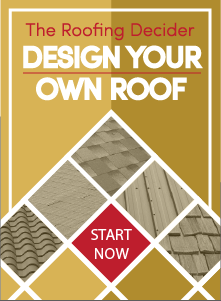 You can also avoid potential dissatisfaction with your material choice by getting your roofer’s advice on the various options available within your budget as well as details on the manufacturer-extended warranties they offer that can give you peace of mind that your roof is well-protected over the long term. To get the full benefit of developing a relationship with a local roofer, it’s vital to keep your home’s roof properly maintained and make sure that any repairs are done promptly. Your roofer will recommend periodic inspections, so be sure to follow their advice so they can take care of any needed maintenance and repairs so the roof can reach its full useful life span. Contact us at Straight Line Construction if you’d like to build an ongoing relationship with a Sacramento-area roofing company that’s committed to providing outstanding craftsmanship and customer service.